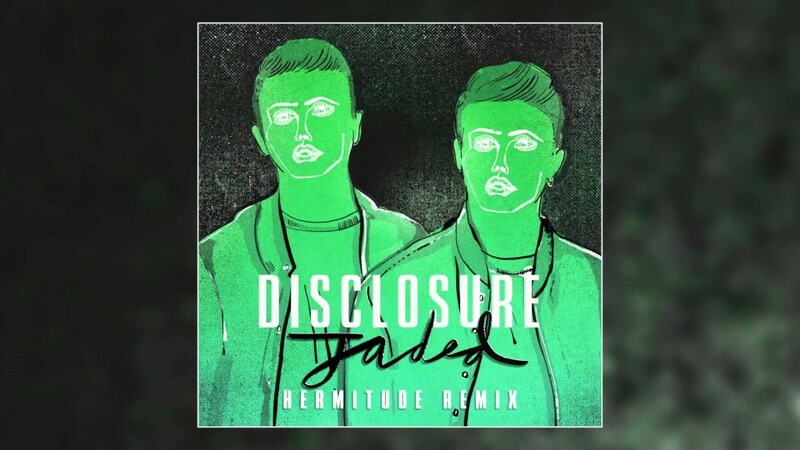 I have been really digging all these Disclosure remixes. Something about their music and the remixes that really make me feel good. Hermitude has turned their track, “Jaded” into a very sensual and sexual track that focuses on an R&B sound with the vocals. This will be perfect when you throw down the lights and play this as you relax with someone else. Extremely well done. Check it out now!